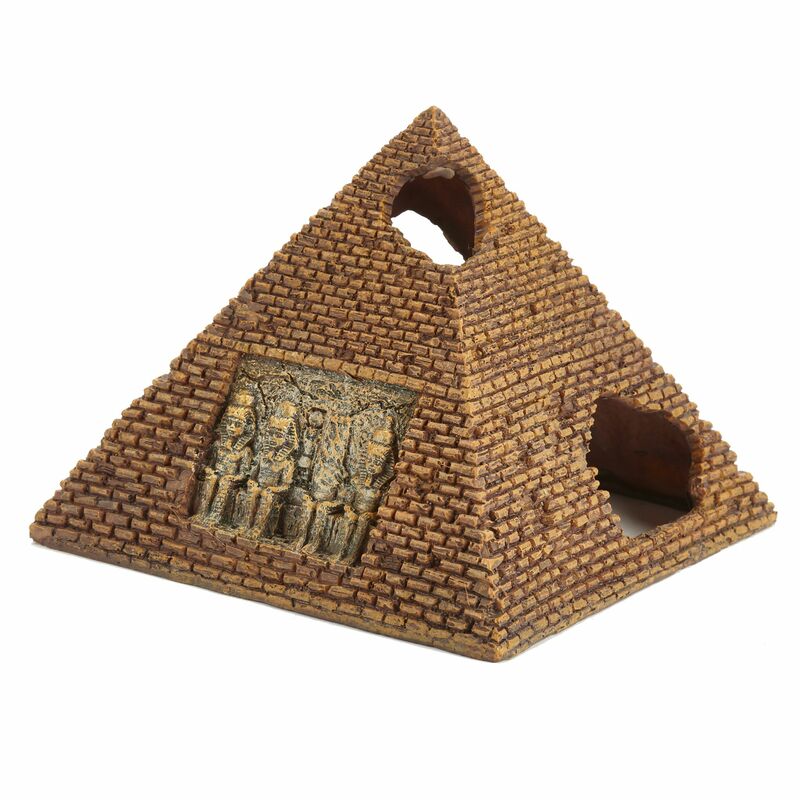 Bring Egypt to your tank! 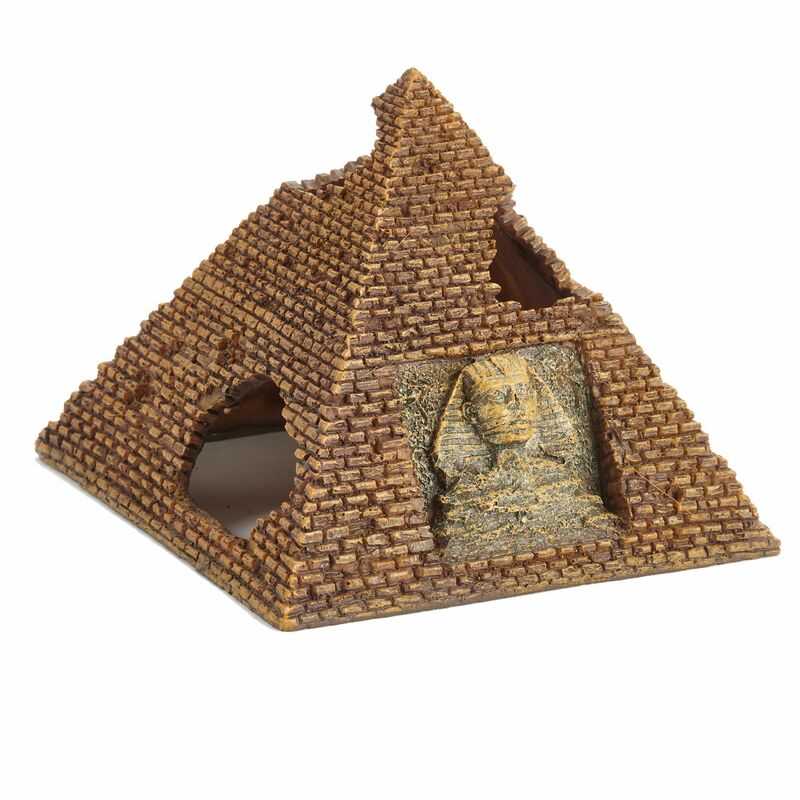 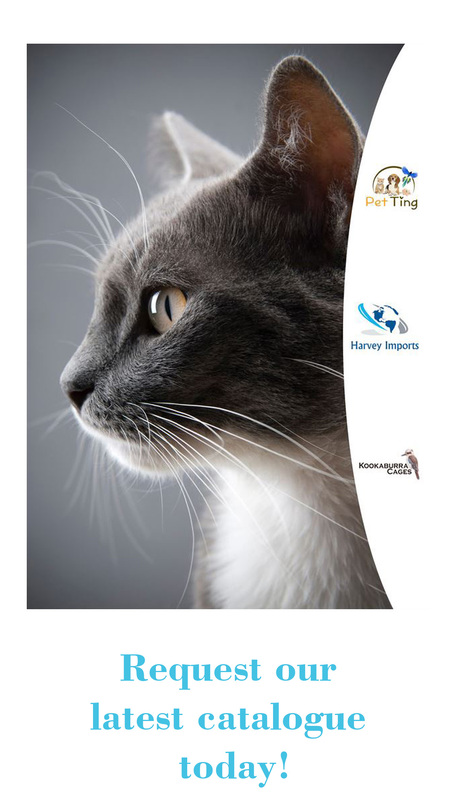 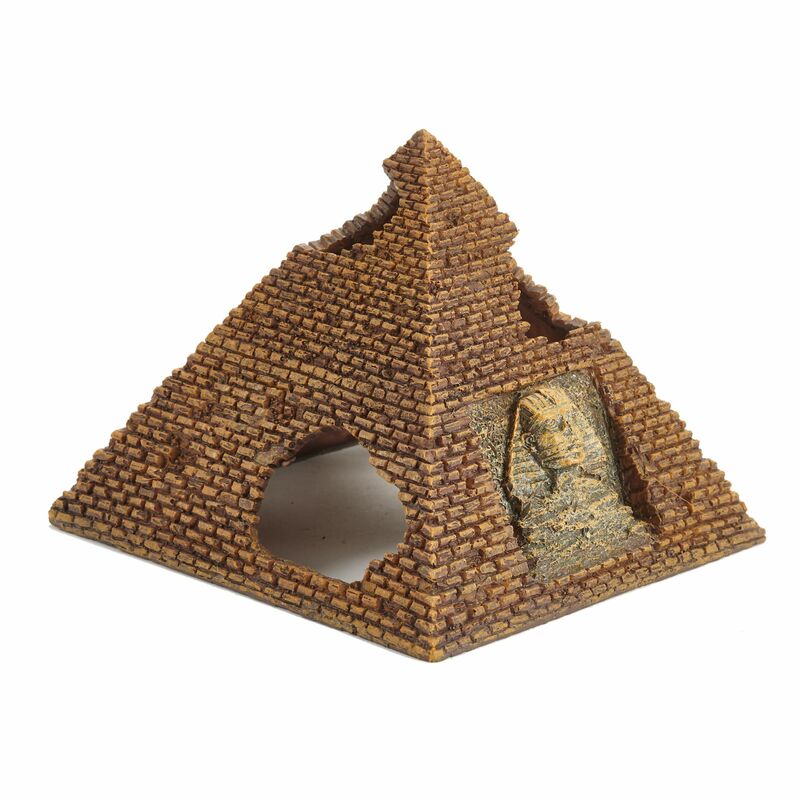 The Pet Ting Cursed Egyptian Pyramid brings attraction and also fun to your tank. With its incredible design along with two Swim-trough’s your fish will have endless fun whilst exploring the ancient pyramid.